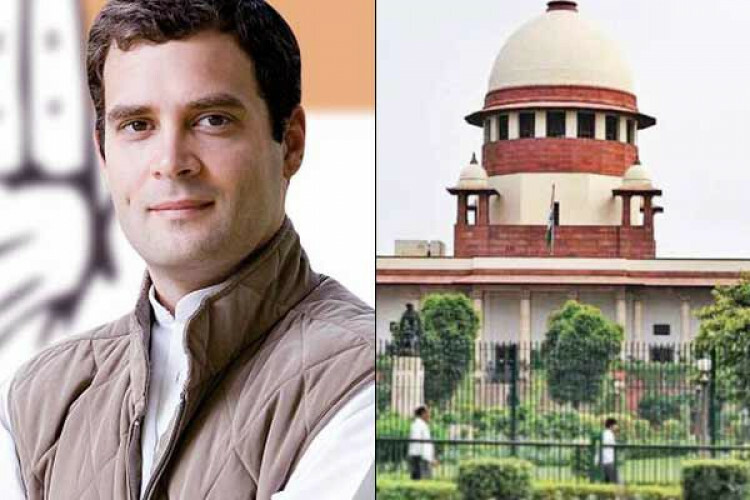 The Supreme Court on Monday has asked the Congress party president Rahul Gandhi to give an explanation on his "I want to thank SC & the entire country for saying Chowkidar chor hai. It's a day of celebration that the Court has talked about justice over Rafale Deal," statement. It said, "We make it clear the statement credited to this court in the address made by Rahul to the media has been incorrectly attributed."